The US Senate today released over 500 pages of information related to the Spygate scandal. 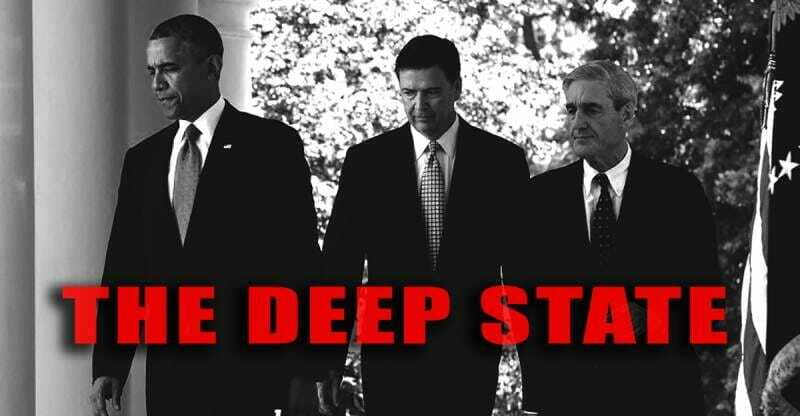 Hidden in the information are unredacted Strzok – Page texts that show the FBI initiated actions to insert multiple spies in the Trump campaign in December 2015. Once again Internet sleuths unearthed damning evidence that the FBI was engaged in Spygate long before they let on. FBI Director James Comey told lawmakers Monday that his agency has been investigating possible coordination between the Trump campaign and Russian officials since last July . But Comey appears to have lied about this. A text message released today by the US Senate showed words that were redacted when the FBI released the same texts long ago. The texts show evidence of collusion and wrongdoing by Obama’s FBI. This is only the first day of the 500 pages of documents being released by the US Senate. Give this a few more days. God only knows what’s here and what tomorrow’s Senate Hearing with corrupt Obama FBI agent Bill Preistap will reveal.